Playing on a TV is not always the most desirable when it comes to your Xbox 360, Wii, or PS3. Lower response times and higher input lag mean you're susceptible to delays that can make it feel like your opponent simply has the edge up. While there are some televisions with game modes which make the experience more than adequate, I prefer to use a monitor. 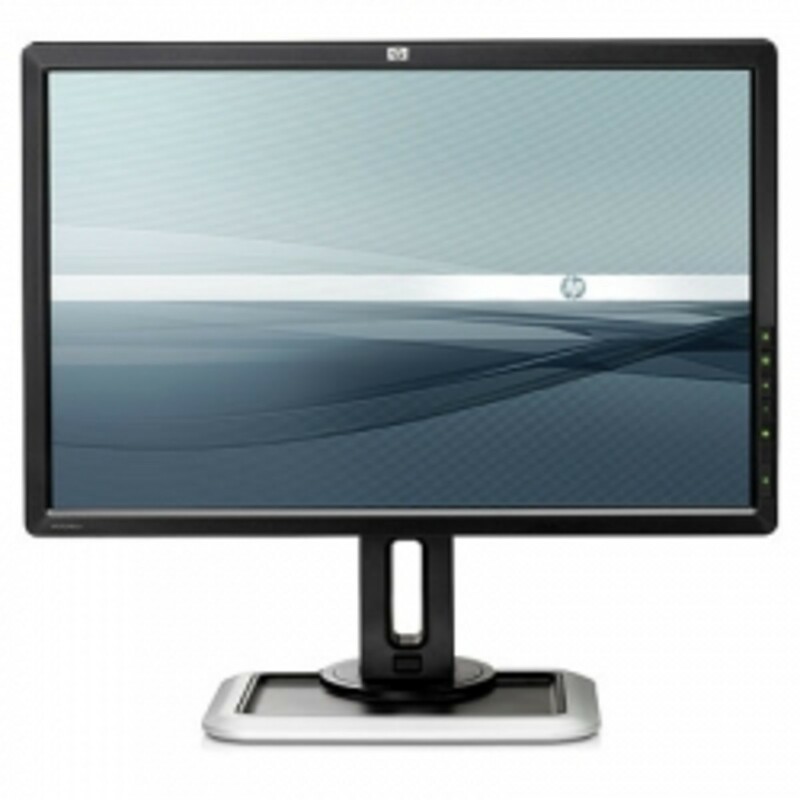 A good monitor will have a low response time and input lag, and preferably a high refresh rate. 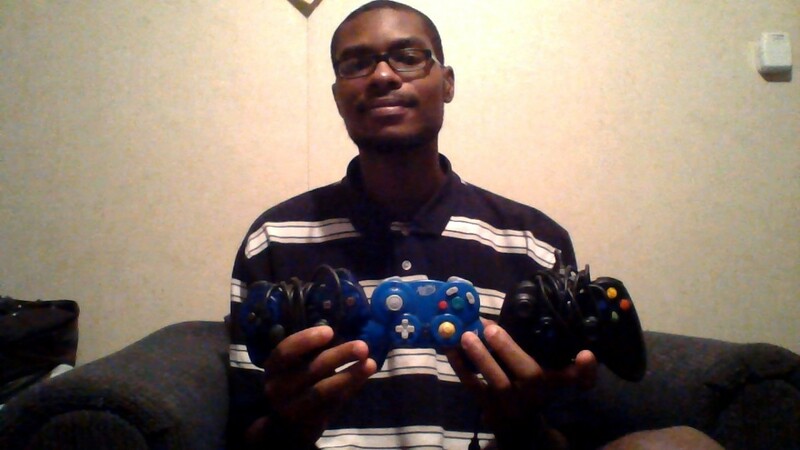 In this post I'll review a few of the best Monitors available in 2014 for console gaming on the Xbox 360, Wii, and PS3. Response Time - The time it takes for a pixel to go from black to white and then back. For monitors manufacturers generally post the GTG or gray to gray response time in order to show it lower. Inadequate response times can cause blurring or ghosting. Input Lag - The delay in time from when a command is input into your computer or console and when it is displayed on your screen. 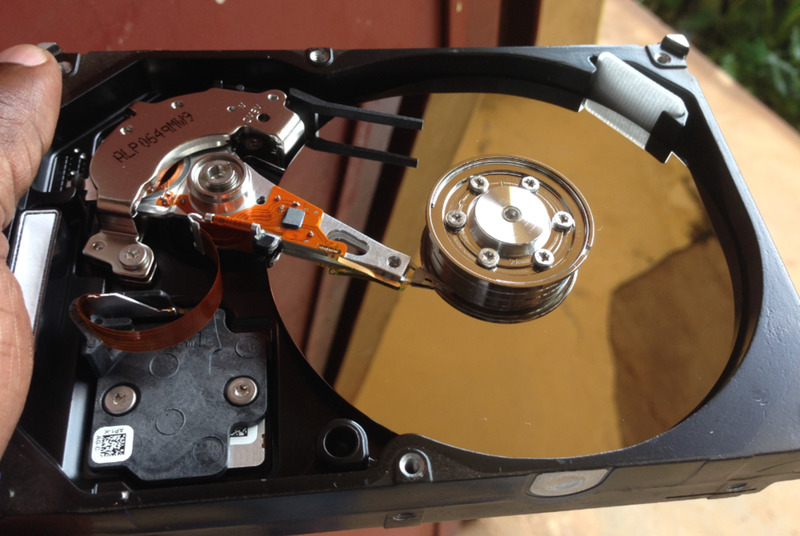 This specification is not generally posted but is commonly discussed in forums and other areas. In general, televisions have a higher input lag than monitors, but there are some televisions with low input lag. I've written a post on the best Gaming TVs that shows several different options. Want to know how to connect your Wii, Xbox 360, or PS3 to a monitor? It's not hard at all. I've put in some great videos below to help you out. Refresh Rate - The amount of times per second that your monitor draws the data. A high refresh rate is more responsive, eliminates tearing, eliminates the need for V-sync, and gives you crisp details that are smoothly rendered. Used in the evolution fighting tournaments the Asus VH239H-P is affordable and super responsive. Specifications include: Full HD 1920 x 1080 resolution, 2ms response time, D-Sub, DVI, HDMI connectors, built-in speakers, tilt adjustment, 8.3ms input lag in gaming mode, and a 3 year parts and labor warranty from Asus. 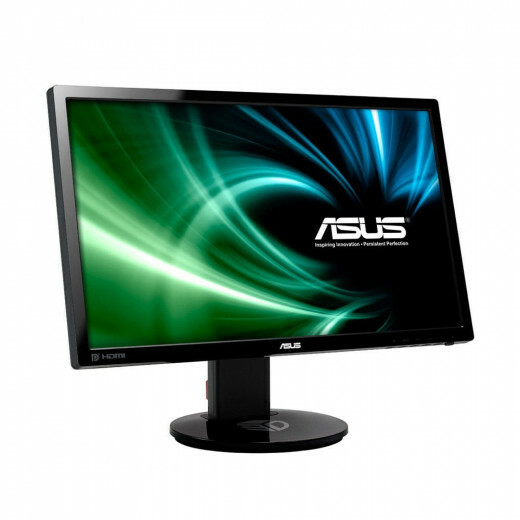 Other Similar Options: Since this monitor was released Asus also released the LED version of this monitor the ASUS VH238H. Both have similarly low input lag with the VX238H being the thinner version. Finding whatever monitor is on rebate between the three of these might save you quite a bit of money; however, overall if the VX238H is cheaper, then you'll probably want to go with that. Viewsonic has a way of putting more into their computer monitors for less. This slim LED monitor boasts a 2ms response time and input lag under 1 frame. Additional technical details include; 1920 x 1080 resolution, D-Sub, HDMI x 2, DCR 30,000,000:1, tilt adjustable, and it comes with a 3 year parts and labor warranty. If you pay attention to professional gaming tournaments, then you know that a lot of them are using BenQ's products. One of the reasons is that these monitors are built by gamers who have a knowledge of fast-paced gaming and what it requires to win. One of the coolest features for this monitor is all of the modes that BenQ has already setup for you including; FPS Mode, Display mode, instant mode, and RTS Mode. With the game mode loader it's easy to switch between all of the choices they've given you. Additional Details: 24" Widescreen LED Monitor, 1920 x 1080p resolution, 120hz refresh rate 3D VisionTM 2 Ready, 2ms response time, black eQualizer for being able to see more, Native Full HD 1920 x 1080 Resolution, height adjustment, S. Switch, 12M:1 DCR, and a sub 1 frame input lag. I would say that this monitor is very similar to the BenQ 2420T as far as quality and responsiveness is concerned; however, this one is bigger, and relatively more expensive. 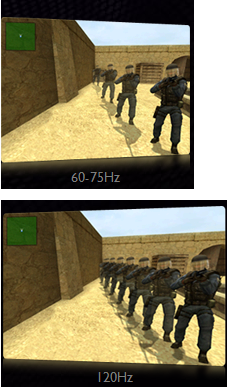 Both are 120hz refresh rate monitors with NVIDIA 3D Vision 2. There's a lot of advantages to having a monitor like the Asus VG248QE. With a 1ms response time, negligible input lag, and 144Hz refresh rate you get CRT-like responsiveness in a TN panel monitor. 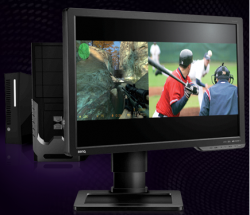 In addition to 3D capabilities this monitor is also upgradeable to G-Sync with a kit in 2015. That, makes all the difference in the world. If accurate color reproduction, wide viewing angles, and quality are important to you, then the UltraSharp U2412M is one of the best. The greatest part is that it's super responsive with a 8ms response time (GTG) and just 9.4ms input lag. Perfect for those of you who double as graphic designers or photo editors. A 30-bit display which has over 1 billion colors. The picture is accurate and detailed. With a 14.4ms input lag in gaming mode this H-IPS monitor also makes a great gaming monitor. Also see my post on the best IPS photo editing monitors. It's not the most responsive monitor in the world, but at 5ms you shouldn't notice any ghosting. This one of the top ten bestselling monitors in the world right now. The best part? It's cheap. Parts Needed: Xbox Monitor Cable, Componit Audio To Male, and Coupling. Good Console Gaming Monitors - Open Discussion - Do you use a monitor with your Xbox, PS4, or Wii? This post is awesome man. I had spent a lot of time comparing and contrasting monitors online before stumbbling upon ur post. Answered all my performance and price questions, thank you. Keep up the good work. UltraSharp U2412M doesn't even have a HDMI port.... You can't use it on consoles without a HDMI adapter.